The PRO 780i continues the legacy of the popular HFI 780 and offers excellent sound for both professional use and private music enjoyment. The ULTRASONE PRO 780i is the successor to the legendary HFI 780, which has cast a spell on countless people with its enchanting audio qualities. As such, the PRO 780i maintains the balanced, precise sound of its predecessor. The tight bass reproduction of the 40mm drivers combines with the gold membrane’s clear treble reproduction to create a special listening experience. The ULTRASONE PRO 780i combines a closed-cup concept with the audio qualities of an open construction, inluding the S-Logic® Plus technology. 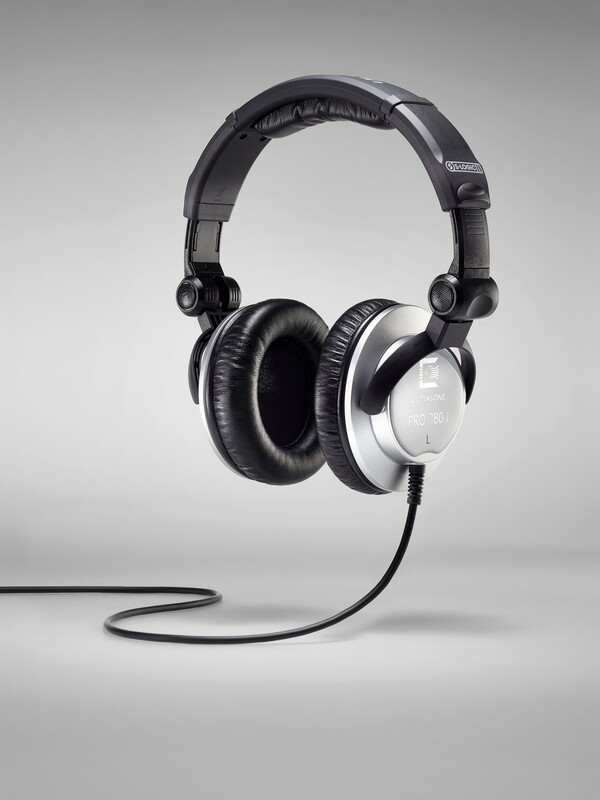 While the PRO 780i’s sound replicates that of its predecessor, its wear comfort is improved further still. The headband cushioning is designed with extended listening sessions in mind, and can therefore be worn comfortably for long periods without pressing on the head. 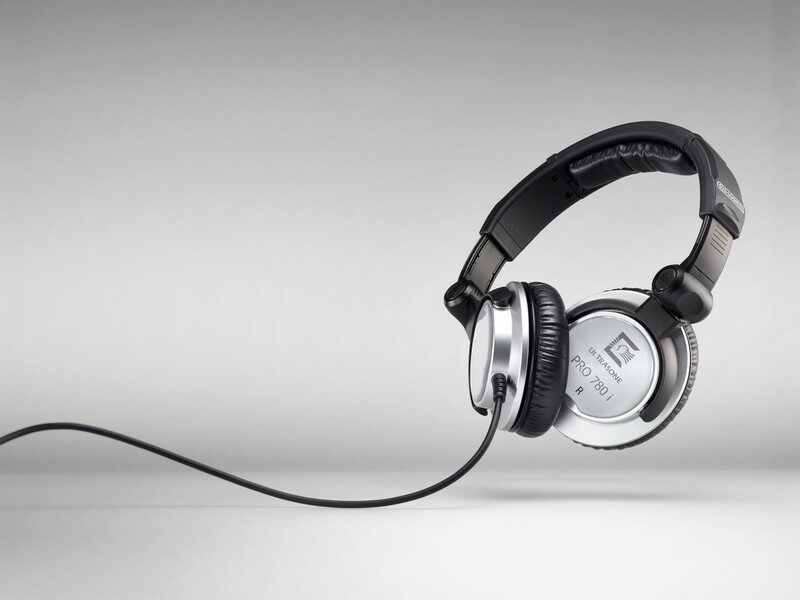 The PRO 780i also comes with a choice of two different ear cushions. 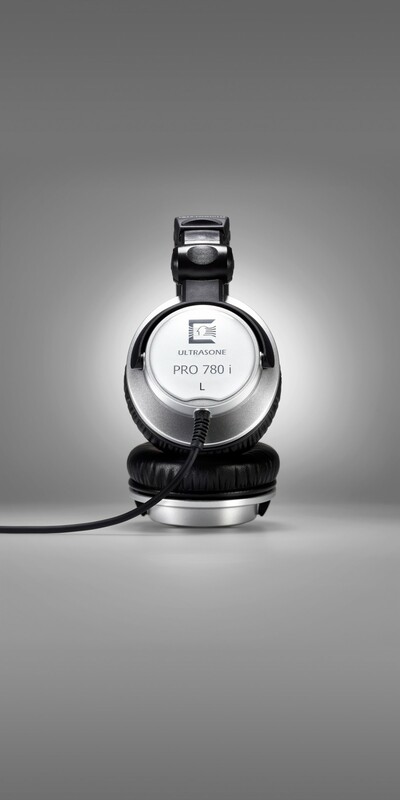 Whether you prefer synthetic leather or velour ear cushions, with the PRO 780i you can choose from either. The PRO 780i covers the full frequency range audible to humans. Its reproduction range actually exceeds the limits of human hearing. It reaches bass lows of 10Hz and treble highs of 26kHz. This ensures that your headphones do not deprive you of any frequency range, and you can enjoy your music fully. You can also be sure that you can assess the smallest details across the entire frequency range during professional use.